It’s Back-To-School month here at Dread Central, and as I’m sure you’re aware, the Who Goes There Podcast are all about school spirit! 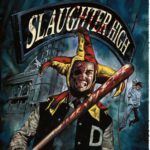 This week, we’re heading back to high school, and back to 1986 to discuss floppy dongs, attempted murder, and cult classic Slaughter High! (Review starts a 32:43). 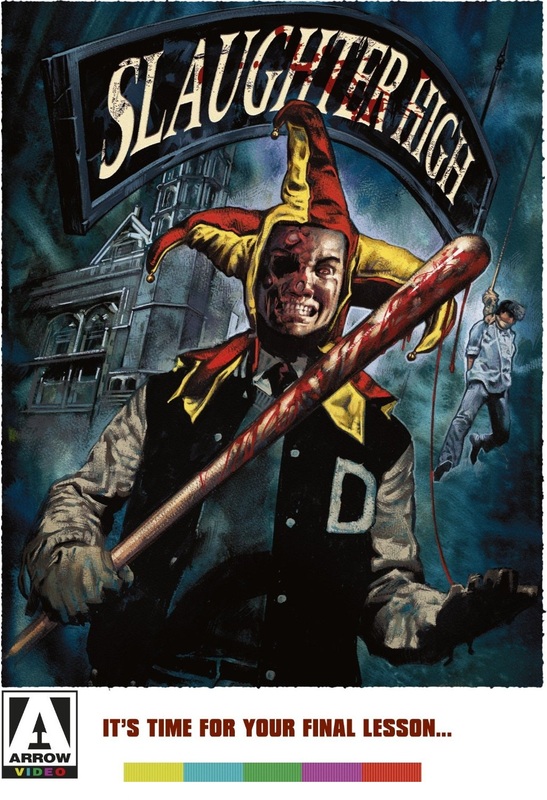 In addition to our weekly walk through the wacky world of horror, we’re running down our favorite high school horror films, and bringing you some of our own cringe worthy high school stories. Don’t forget to check out Back-to-School month at Dread Central, and let us know your favorite high school horror films in the comments! It seems there are just some things you can’t do seriously with liberated women; like the Who Goes There Podcast episode 179!